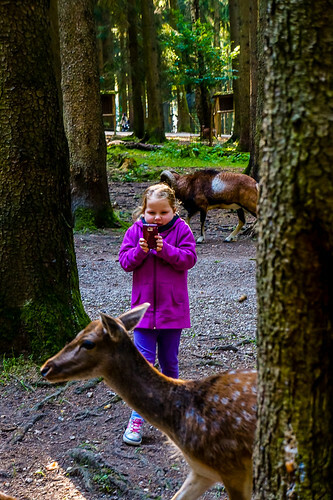 Wildpark Poing is located just outside Munich in Bavaria, Germany At Wildpark Poing, you see all the animals that once lived and roamed the forest of Bavaria. Wildpark Poing an amazing day out! We arrived by car from Munich, with the trip taking under an hour to get to Wildpark Poing. You pull up at what appears to be a forest with some cleared paddocks beside it with animals lazily roaming freely around. 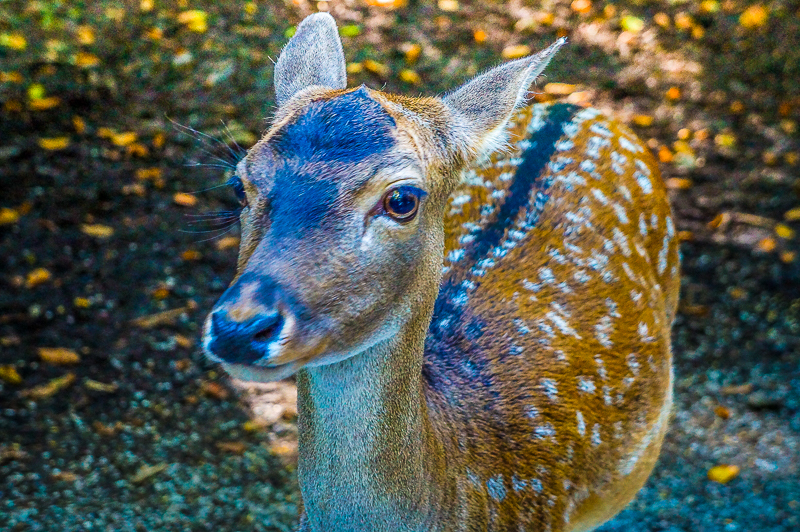 After entering you follow the paths through the forest where you first encounter many different deer and goats that are more than happy to come and eat the food out of your hands! (There are vending machines that sell animal food scattered around the park). Our kids loved this aspect of the visit the best. What kid does not like animals especially when they approach you to eat from your hands. We made plenty of trips back and forth to buy more feed. 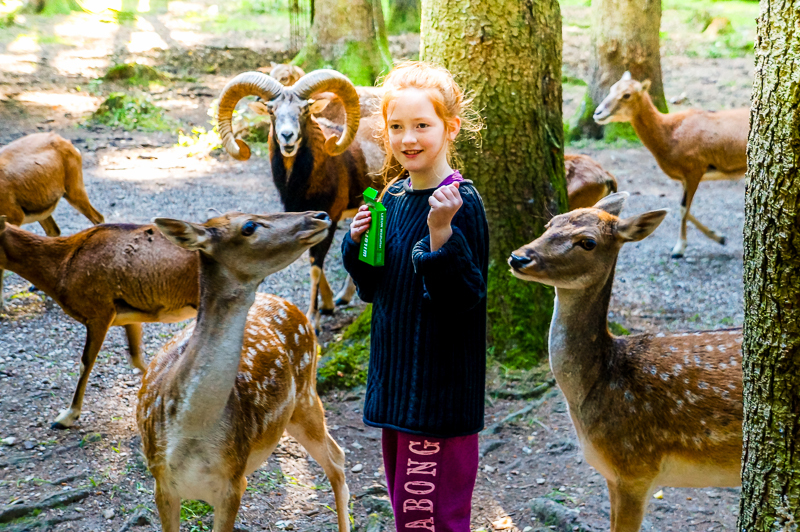 It is not an experience that your kids to get to do often so we made the most of the animal feeding. 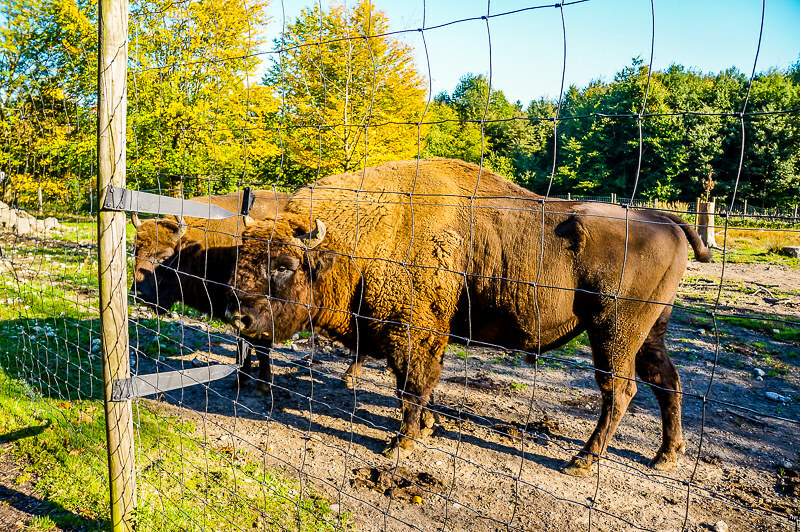 There is over 4 km of track through the park where you can observe the Bavarian animals in their natural habitat at Wildpark Poing. The animals are penned in big and natural enclosures. We are not talking small Zoo enclosures here we are talking big natural simulated environments for these animals, where they can roam and have some resemblance of what their life in nature would look like. 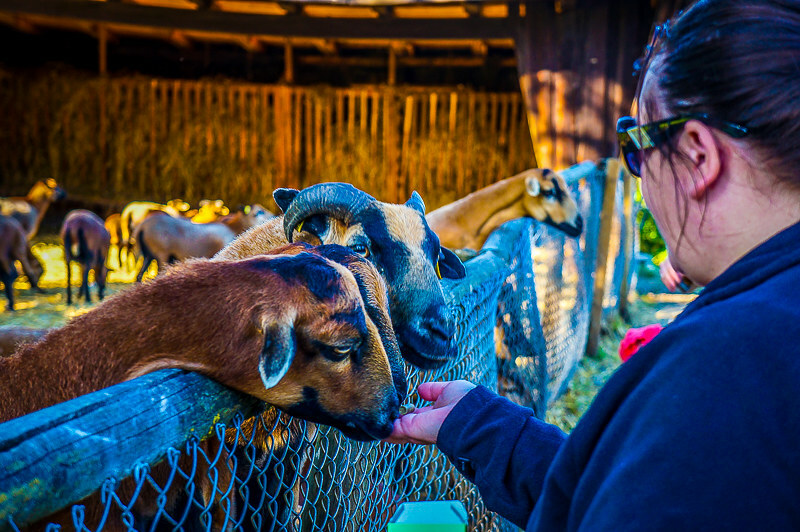 There are many native Bavarian animals at the wild park Poing including Deer, Goat, Rabbits, Beaver, Ducks, Falcons, Bear, Sheep, Boars, Bison, Lynx, Owls, and Wolves. The only animal we did not see was the bear. The enclosure making it as close to realistic as possible means that the bear has its own cave. The bear may have been in there. It had a fort, a water playground and a western playground. In 2015 a western town was added to the playground with a fort and coach. Great to pretend you are a cowboy and riding the stagecoach. It kept my children occupied for about 30 minutes and I had trouble getting them to move onto looking at the animals again until they both saw the little lambs clambering over each other so they could get the first pat off the girls! 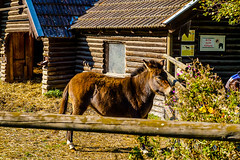 Wildpark Poing Bavaria Germany sells food and drinks in a small shop in this area. I was able to slip in a nice beer while we had something to eat. The playground for the kids is fantastic. Just next to this area is a small arena where they have bird shows twice a day where the Eagles, hawks and owl fly in and around the small arena as instructed by their handlers. This gives these amazing animals time to fly free. One of the handlers was talking about each of the birds as they flew in and out. It was in German and our friend did his best to translate for us. Basically, it allows you to see these raptors up close at full flight. Our youngest daughter Marley was getting pretty tired by the end of the day as it is a long walk around the park. It did not help her little legs as early on she was more than happy to run off into the trees to see the little squirrel and bird homes dotted throughout the park! (Conserving energy is not one of Marley’s strong suits!). You can spend all day there if you wanted to, I would say at least a 4-hour minimum stay is required to get the most out of it. 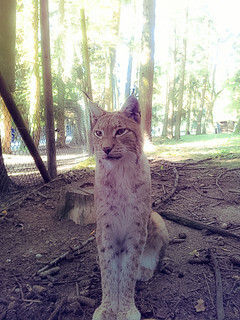 The Lynx was among one of the favourites for Willow and Marley. He looked just like a big pussycat, that was until he growled at Marley! He pretty quickly went from lovable and adorable to scary! The owls are magnificent creatures. Poing Wildpark only accepts cash for entry no electronic payments available. At junction München Ost A99 to the A94 motorway towards Passau. First exit Parsdorf / Poing exit the highway. Direction Poing. In Poing, the way to the wildlife park is signposted. Address for navigation system: Easter Path 20, 85586 Poing. There is plenty of free parking available. With the S-Bahn: S2 direction Markt Schwaben / Erding. Stop Poing. Ca. 20 minutes walk: On the main road, then follow signs to Wildpark follow. Information about the travel times of the S2, please contact the MVG. We had such a great time here too! Really lovely park 🙂 Glad you also enjoyed yourselves!! you need to visit its amazing, make sure you do i will be checking with you ! Sounds like an amazing trip and park. Glad you all had a great time. We are heading to Germany in 2017 and adding this to our to do list. Thanks for sharing and for the pics. This sounds like such an enchanting park and the kids look so happy! I would love to be able to hang out with deer and feed them! Wow, those animals must really have gotten used to people. That picture of the deer surrounding Willow is nuts. I can’t even get a deer to stay still for 2 seconds for a picture anywhere. A wonderful place to visit it looks like. I love wildlife and this park looks like a great family getaway. Do you know if the animals are well kept (they sure do look happy). 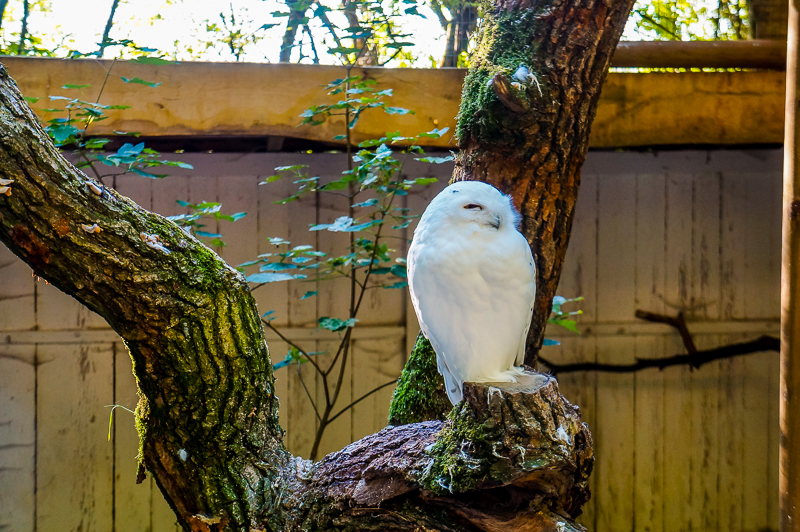 I often go to such places and I feel they are def better than traditional zoos, esp with kids as you want them to get this educational experience. Looks like a super fun day for your little one! I think the lynx and bison are my favorite. I love these types of animals who are generally forgotten. Thanks for sharing this information!! We loved them too as you dont see them in Australia. This looks great! I remember going to a similar park in England as a kid and loving feeding the deer, but one got a little excited and jumped on my back flattening me on the floor!! 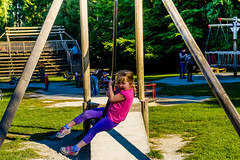 But it was still good fun, and a great idea for something different for families near Munich.